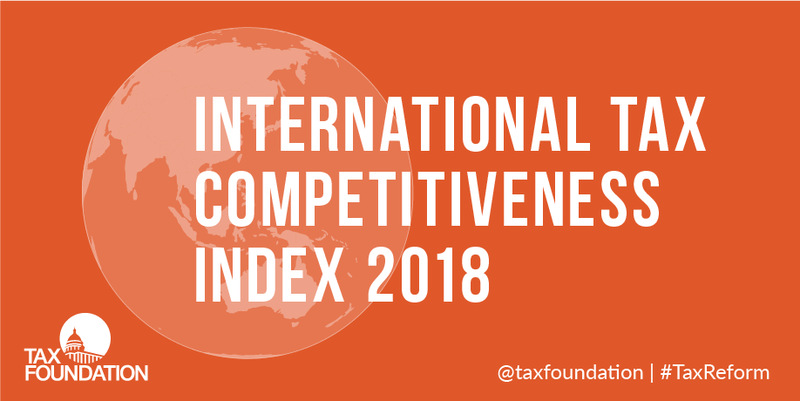 The International Tax Competitiveness Index is a powerful tool that can help you identify strengths and weaknesses with your country’s tax code, and develop a roadmap towards positive reforms. 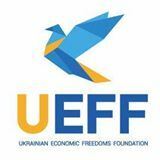 For the fifth year in a row, Tax Foundation found that out of all OECD countries, Estonia’s tax code is the most competitive and neutral, followed closely by Latvia (#2), New Zealand (#3), Luxembourg (#4), and the Netherlands (#5). 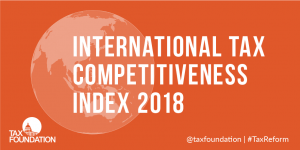 On the other side of the spectrum, France has the least competitive and least neutral tax system in the OECD, followed by Italy (#34), Poland (#33), Portugal (#32), and Chile (#31). 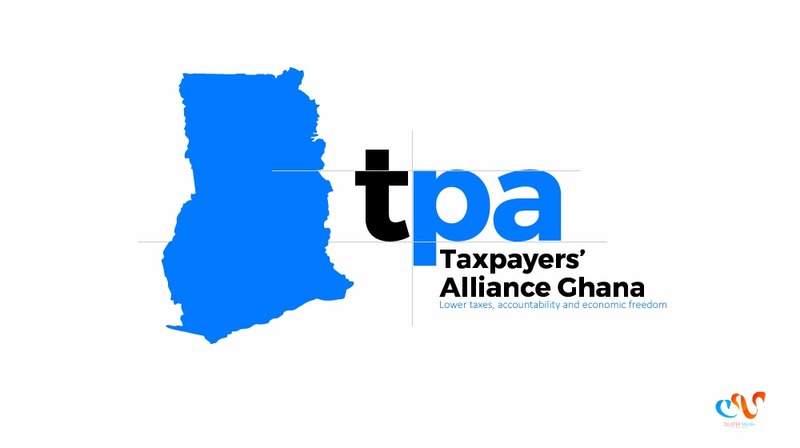 In addition to the full report, the Tax Foundation has made available short summaries of the strengths and weaknesses of each country’s tax code, and a short guide on how to navigate and use the Index.